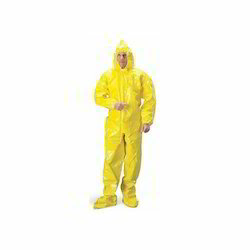 We are involved in offering the best quality General Safety Products, Medical Disposable Products, Body Protection Products, Safety Goggles, Foot Safety Products, Ear Safety Products etc. to clients at affordable prices. 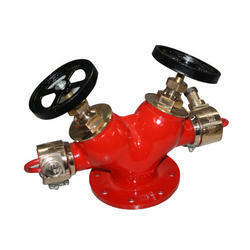 These are manufactured in stringent compliance with industrial quality standards. 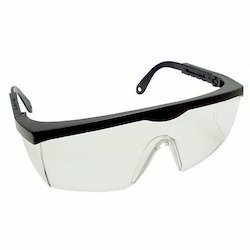 Priced reasonably, these are used for enhanced safety. Their demand is high among various industries. 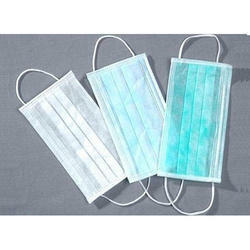 Our product range includes a wide range of disposable mask, 2ply mask, disposable shoe covers, disposable surgeon cap and disposable apron. 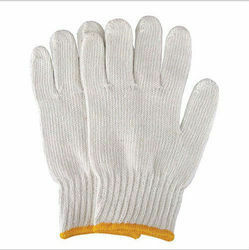 Our range of products include hand gloves cotton knitted, rubber hand gloves, polka dotted hand gloves, disposable hand gloves and cotton hand gloves. 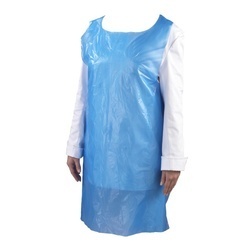 Prominent & Leading Wholesale Trader from Delhi, we offer chemical protection suit, aluminized fire suit, rain suit, cotton apron and safety dangri suit. 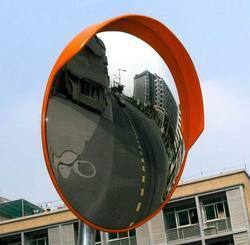 Prominent & Leading Wholesale Trader from Delhi, we offer convex mirror, pvc bollard, road stud, speed breaker and caution tape. 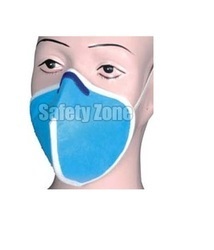 We are a leading Wholesale Trader of msa miniscape emergency escape respirator and respiratory protection mask from Delhi, India. 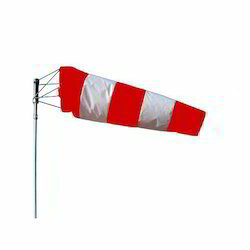 Our product range includes a wide range of windsock with stand and ring, rope ladder, search light, safety net and foam brush. 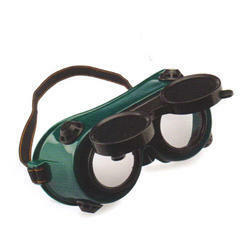 Our product range includes a wide range of safety goggle and chemical splash goggle. Offering you a complete choice of products which include safety shoes, black safety shoes, industrial safety shoes, safety gumboots and low ankle safety shoes. 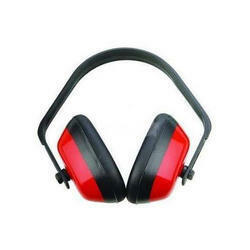 Pioneers in the industry, we offer ear muff, 3m ear plug and reusable ear plug from India. 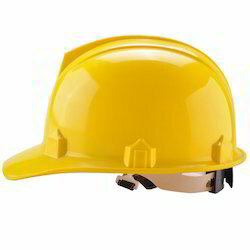 Wholesale Trader of a wide range of products which include safety helmet, face shield and fiber glass helmet. 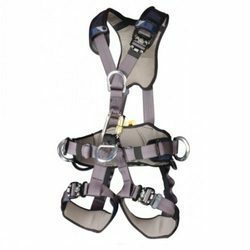 Wholesale Trader of a wide range of products which include full body fall arrest and full body harness. Wholesale Trader of a wide range of products which include double landing valve, fire blanket, fire extinguisher, fire hose and fire nozzle. We are a leading Wholesale Trader of safety welding goggle, flashback arrestor, welding gas cutter, welding hose and portable welding machine from Delhi, India. 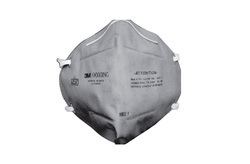 Leading Wholesale Trader of 3m 9000ing (grey) respirator, 3m 9004in dust mask / pollution mask, pollution mask 9004gv and 3m 8210 n95 particulate flu protect mask from Delhi. 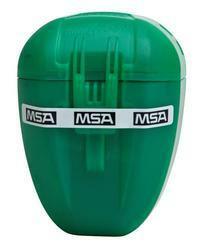 Offering you a complete choice of products which include pollution mask and anti pollution masks. 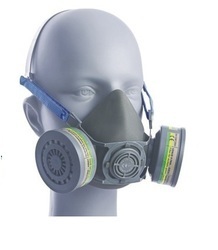 Our product range includes a wide range of venus v-800 grey half mask, venus v-410 masks, pollution mask, venus cvn 95 pollution mask and venus v-20 v white respirator mask. 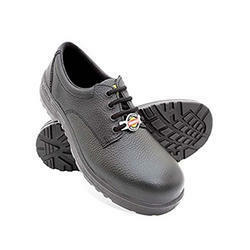 Our range of products include hillson soccer double density safety shoes. 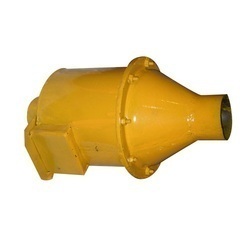 Providing you the best range of spark arrestor with effective & timely delivery.